Again, we can see sudden changes and innovations such as the Ads.txt project or gradual but overwhelming market changes such as a systematic increase in Facebook revenue. We bring a selection of topics that can be most interesting for advertisers and publishers. All topics include a hyperlink to the source data and articles. 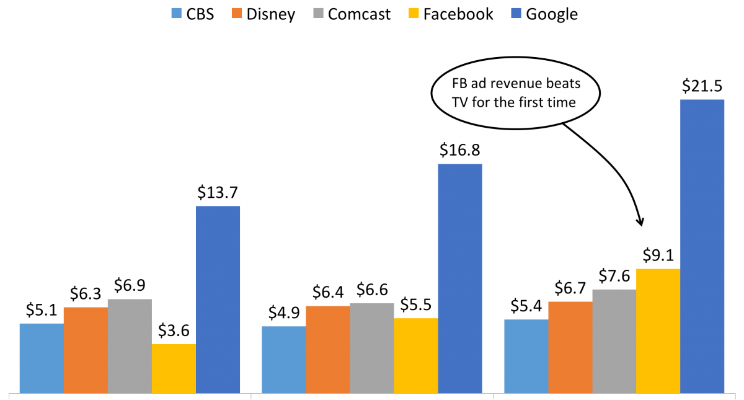 Classic publishers on Retreat, Facebook and Google are rolling the market. 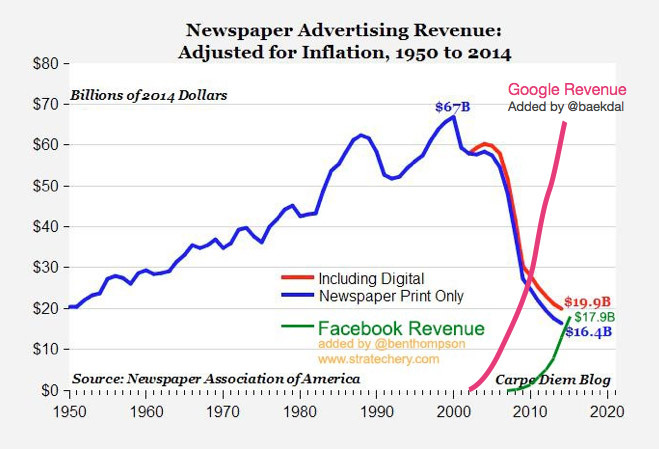 In recent years, the revenue structure of media publishers has changed. 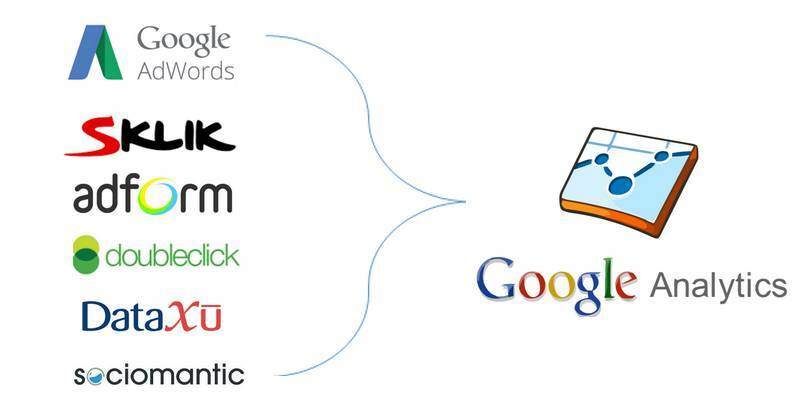 Google and Facebook take a significant amount of money from classic publishers. A clear proof is Martin Sorrella’s statement that he invests $ 7 billion from client budgets into Facebook and Google this year. 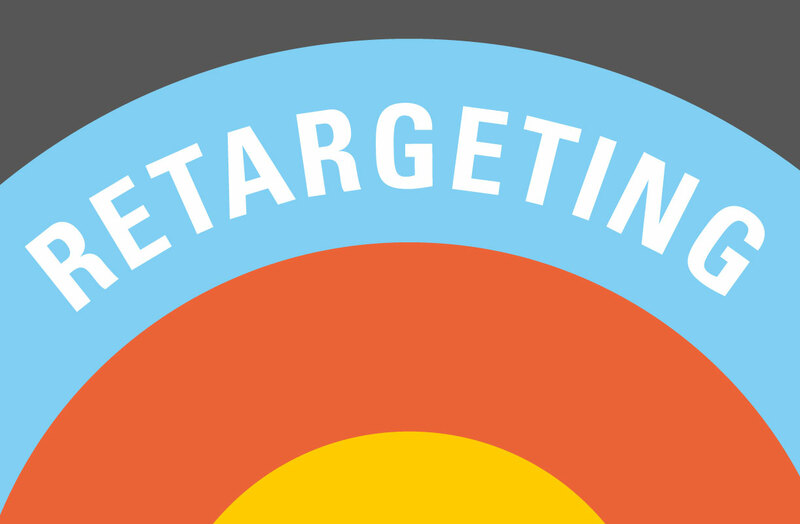 Even though retargeting is one of the most efficient methods of online marketing, there are only a few authors and articles which go into the depth of this topic. I have chosen the best works on this topic from my point of view. Audience targeting isn’t a new idea, but as tools improve and the data we have access to gets increasingly more detailed, programmatic advertising solutions are getting smarter and better at reaching the exact group of viewers that a marketer wants to address. Not only does the message go where it should, the return on marketing investment skyrockets and waste is reduced. There are a lot of benefits to like about programmatic advertising. Pixel Helper is a Google Chrome tool which shows Facebook the pixels that are loaded on the website you’re browsing. Nice and fast, with no previous programming experience needed. In addition to troubleshooting errors on your website or e-shop, you can also use it to check pixels on other websites — a great way to learn from other’s mistakes! If you haven’t installed Pixel Helper on your browser yet, do so now and keep reading for some useful tips on how to best utilize it. 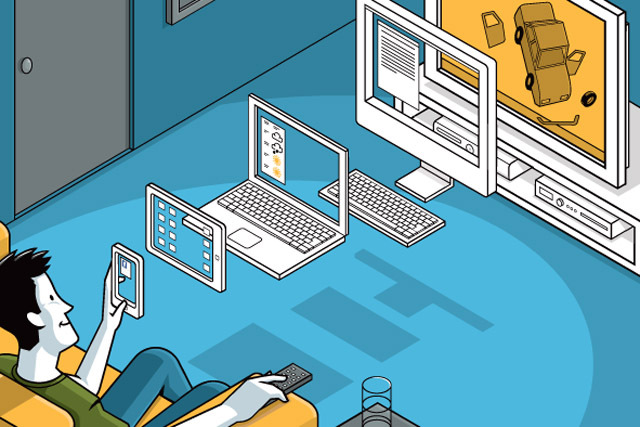 Studies show us that number of smart devices is growing. However, that is not all. Users often use more than one device to complete a task (e.g. purchase). That is the reason why systems for linking devices are more and more important for marketing managers. They need to understand which type and combination of devices customers use, and how the customer completes the purchase. The time when a customer used only one device is long past. 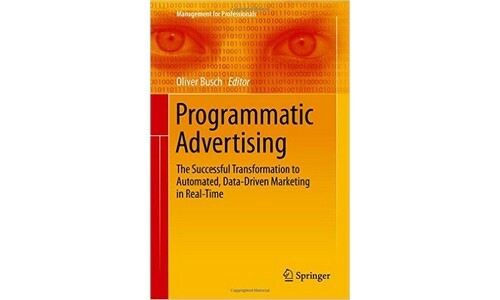 In 2016, one of the first books about programmatic advertising was published. I knew I couldn’t miss out on this book, and I’m glad that I didn’t. Here are a few of my personal observations. 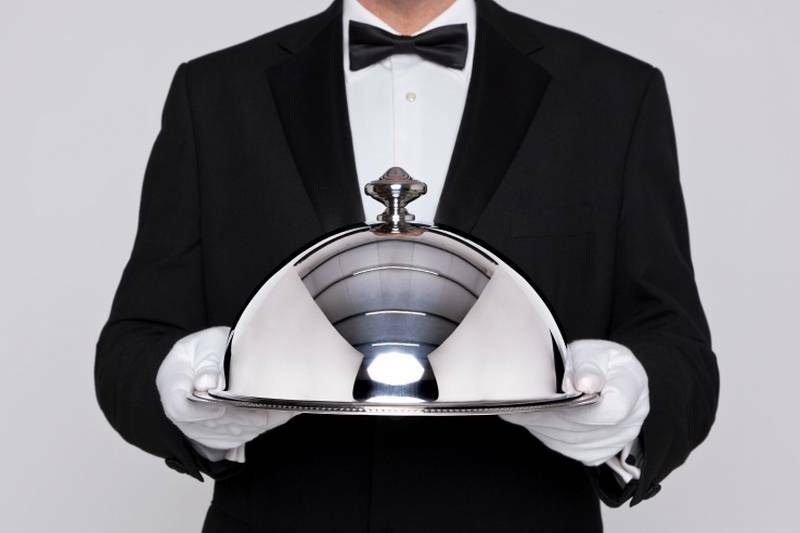 Case Study: Is it helpful to buy premium formats for premium inventories? Are you buying more expensive placements and formats for higher prices in the hopes of higher CTR and conversions? Or do you prefer buying cheaper formats and more impressions? We compared these two types of strategy for one of our clients. There are huge changes happening in the online marketing world. There is an ongoing boom in programmatic buying in display campaigns, a sizable movement in the automatization of PPC campaigns, a big jump in Facebook advertising effectiveness, marked growth of video campaigns and the reach of media ads, and many other developments. 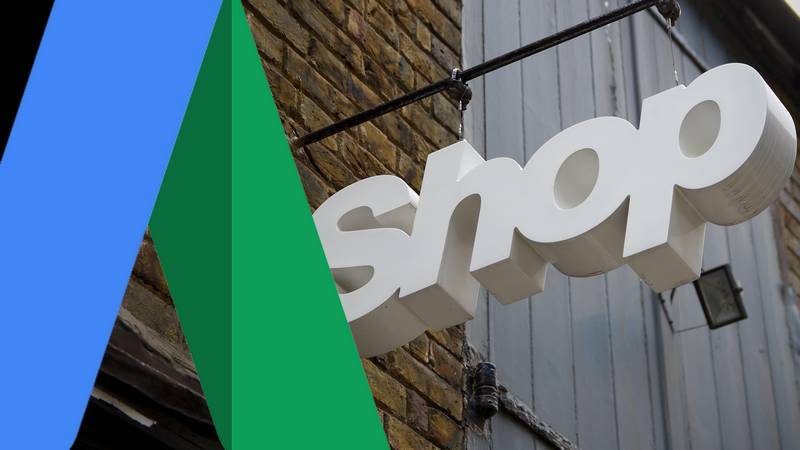 All these changes are improving the precision of targeted campaigns and their results. It is very common to purchase display ad (banners) via different methods and different systems (DSP). Many clients are buying banners through Google AdWords and also through some DSP (AdForm, DoubleClick, AppNexus, Dataxu,…). 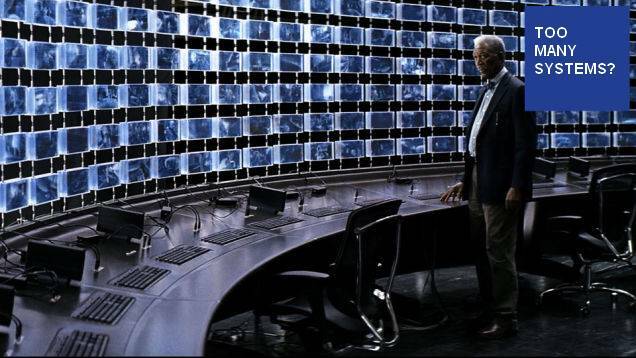 E-shops use very often black box retargeter systems (RTB House, SocioMantic, Criteo, AdRoll…) too. Some clients buy direct placements through their chosen publisher as well. 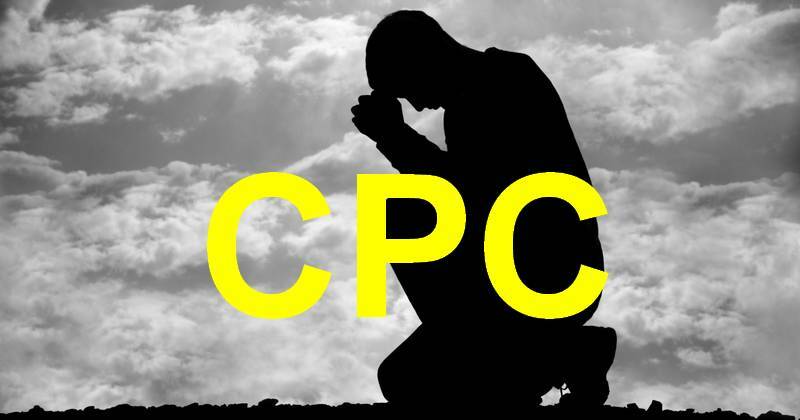 Very often I am confronted with the objection that RTBs have a higher cost per click (CPC) than PPC systems. Yes, this is true – not always, but often. But is a higher cost per click really what you want? Well, usually not. In fact, we really want relevant / high-quality clicks – users who are truly interested in our content – users who fill orders or search more pages on our site. 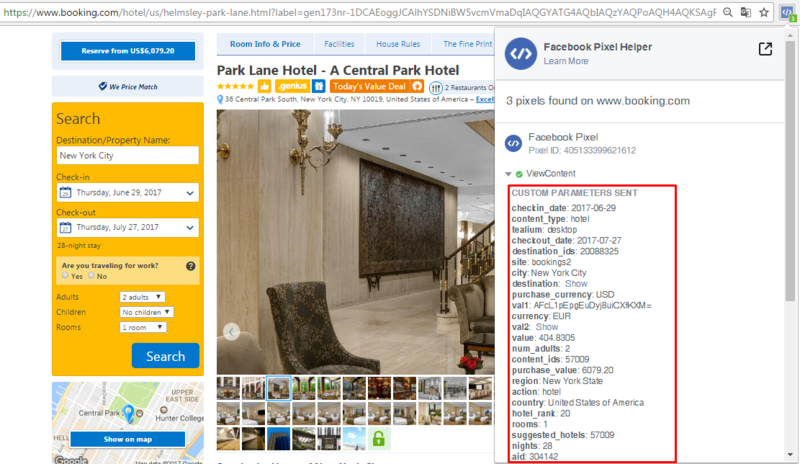 If we use our resources to buy banner ads and want to have a unified evaluation in Google Analytics, it is necessary to have uniform UTM tags in links.